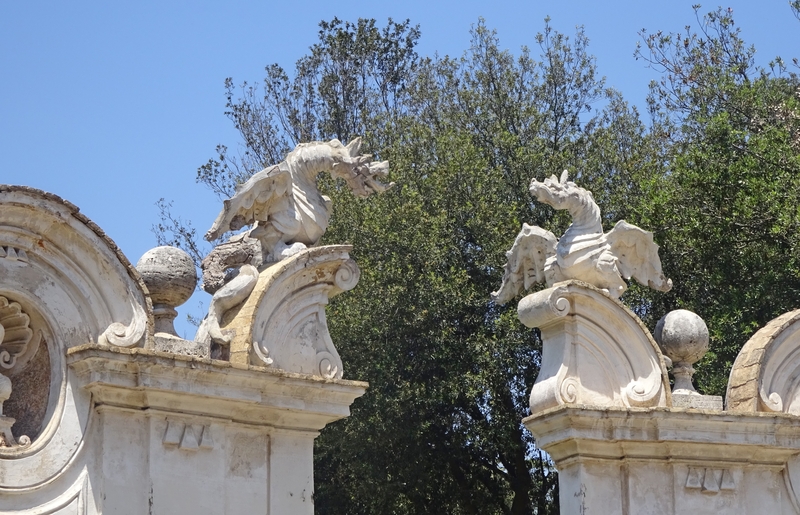 Yesterday, I walked throughout Villa Borghese, one of Rome’s largest parks with gardens, museums, galleries, and more. 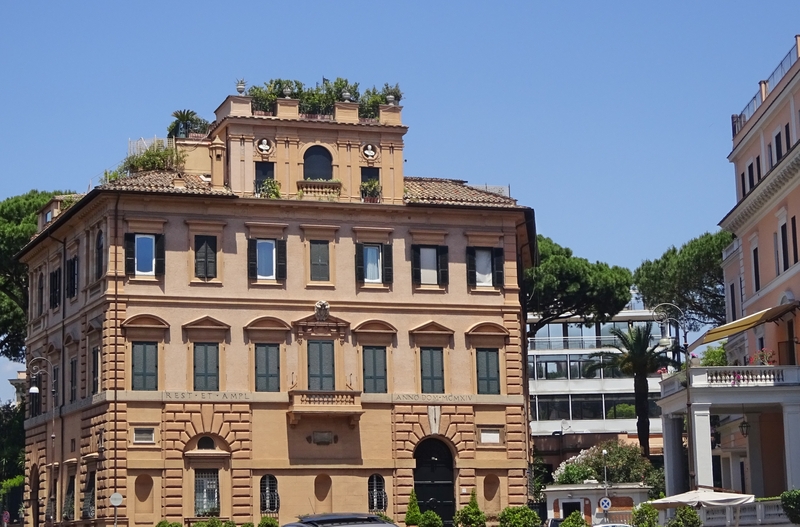 The sprawling urban park is north of central Rome in the upscale Spagna district near the Aurelian Wall. 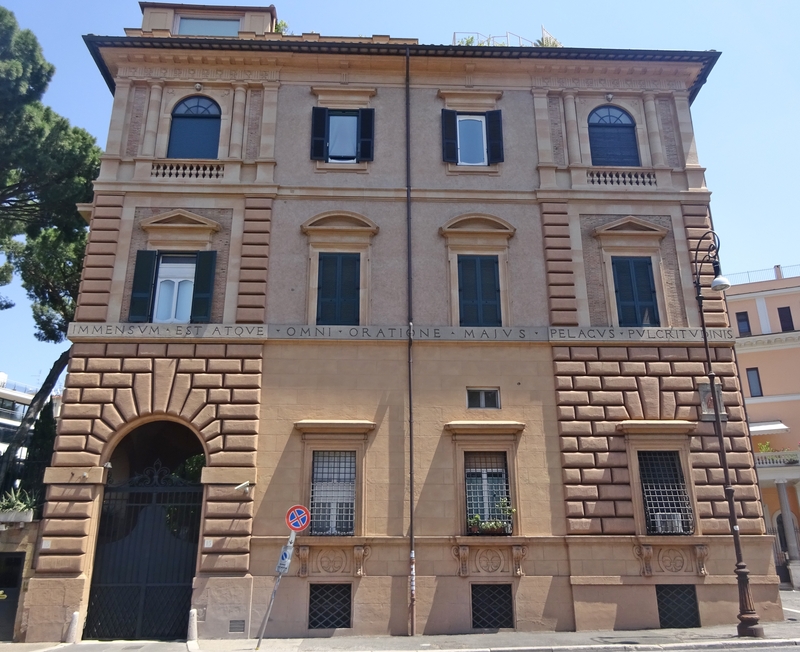 Other notable attractions in the area include Piazza del Popolo, Spanish Steps, and Piazza di Spagna. 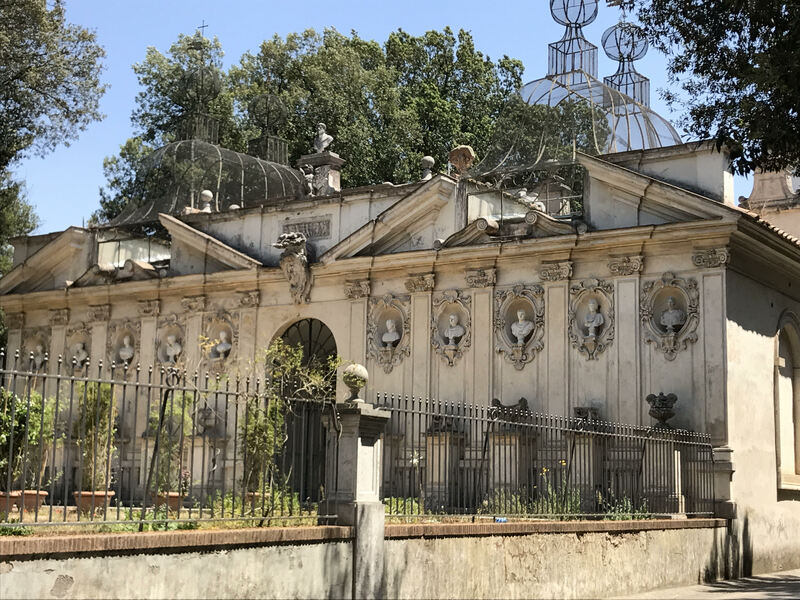 I took the subway to the Spagna metro station, but the 20-minute walk from the subway to the park was slightly confusing since there were several exits marked “Villa Borghese”. The metro circles Central Rome, so once you arrive at the subway station getting to your exact point of interest involves a walk or taking a taxi or bus. Met an Italian family who had tried the same subway exists. We laughed after running into each other several times retracing our steps. Together we figured out that the Via Veneto exit was the best way to Villa Borghese’s main entrance. In Rome, I’ve learned that asking for directions isn’t wise and a fully charged phone and good mapping app are indispensable. 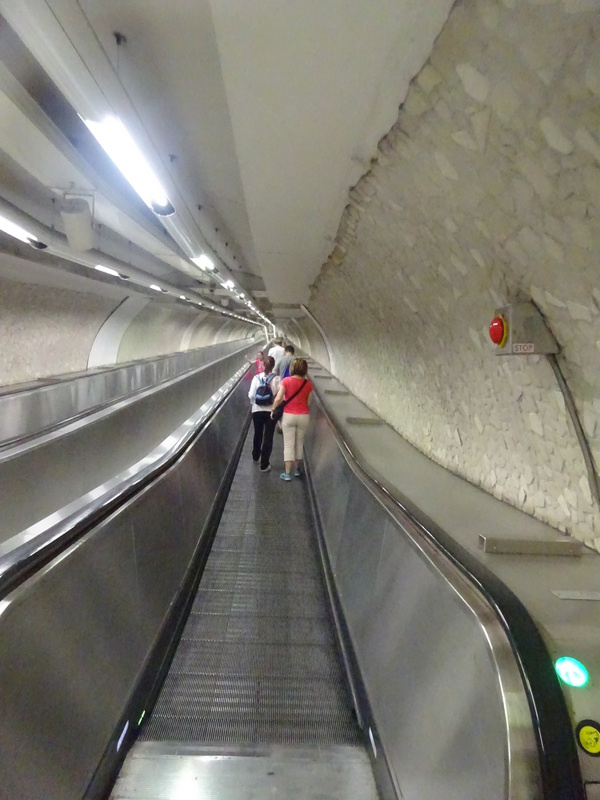 Rome’s subway is massive and deep! At some stations, it takes 10 – 15+ minutes just to get down to the trains. Yesterday there were machine-gun-carrying guards – many with dogs – positioned throughout the subway. It’s probably connected to the most recent terror attack in the UK. I didn’t notice this level of security before. 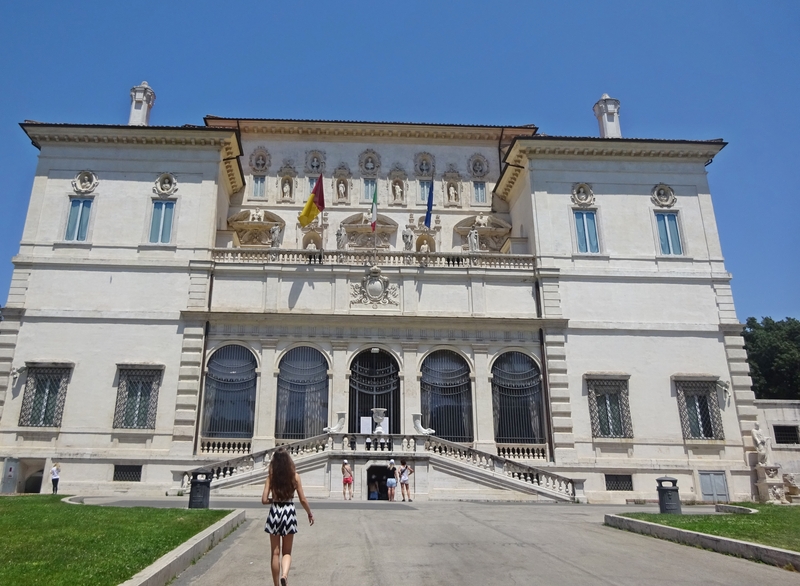 On the way to Villa Borghese, I passed beautiful palazzo-style buildings, galleries, and cafés. One gallery, THESIGN, had a Frida Kahlo exhibit so I stopped for a few minutes. Every day I notice more colorful street and subway art – examples are attached. 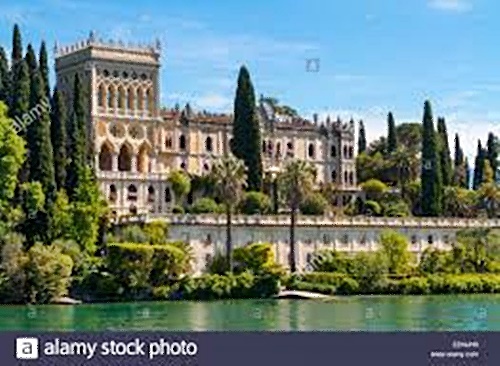 Villa Borghese is named after its first resident, Cardinal Scipione Caffarelli Borghese, the favorite nephew of Pope Paul V. The Park has restored seventeenth-century buildings and spectacular neo classical nineteenth century architecture – like the Casino Clock and Lake Garden. Abundant pine and plane trees (sycamores) are beautiful and include several species. Galleria Borghese exhibits art from the sixteenth to the eighteenth century, with masterpieces by Raphael, Titian, Caravaggio, Bernini, and Canova. I assumed the museum would be open, but to my disappointment and surprise, it was sold out through June 6. 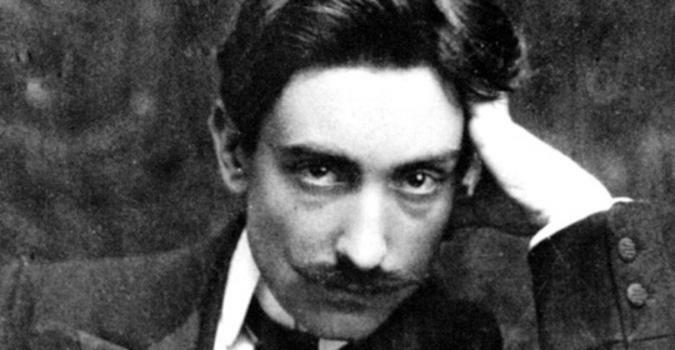 After Italy’s unification in the twentieth century, the State acquired the Borghese complex. 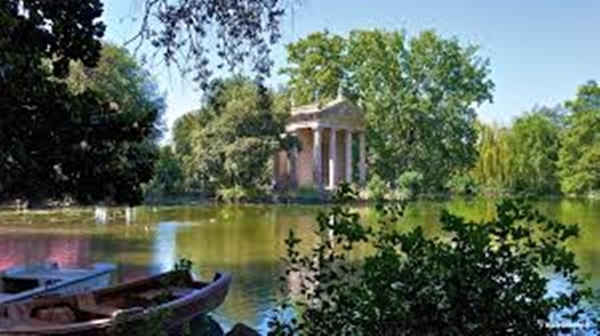 In 1903 the park was given to the City of Rome and opened to the public. 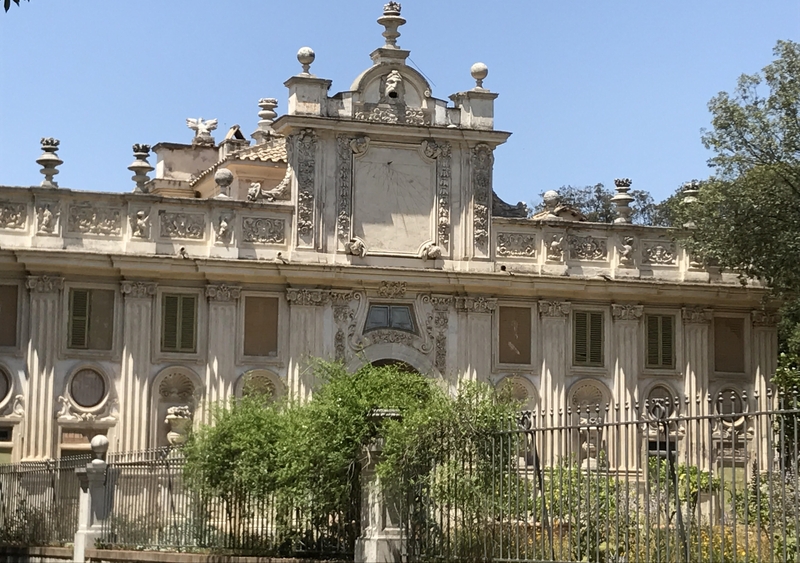 This entry was posted in Italy, Rome and tagged A la Casina, Aurelian Walls, Bernini, Borghese Biopark, Borghese Casino Clock, Borghese Museum, Borghese Zoo, Canonica Museum, Canova, Caravaggio, Cardinal Scipione Caffarelli Borghese, Casa del Cinema, Casino di Raffaello, Forrtezzuola, Lake Garden., Palazzo-Style Buildings, Piazza del Popolo, Piazza di Spagna, Pietro Canonica, Raphael, Spanish Steps, Titian, Villa Borghese Park by suemtravels. Bookmark the permalink.